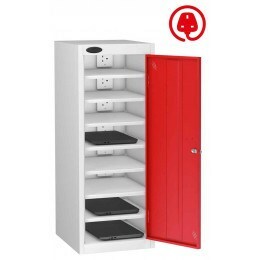 Do you need to charge or just store laptops? 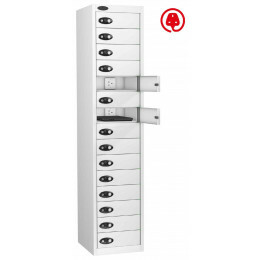 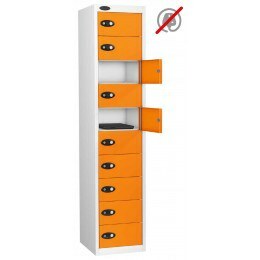 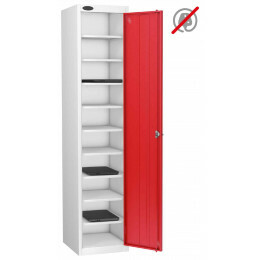 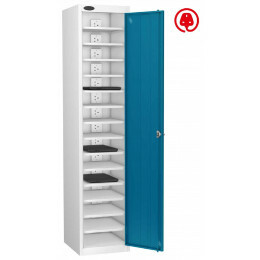 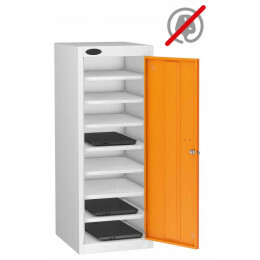 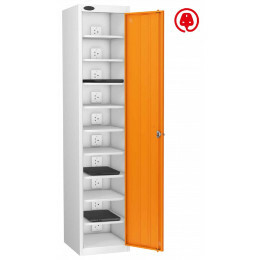 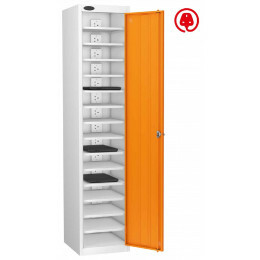 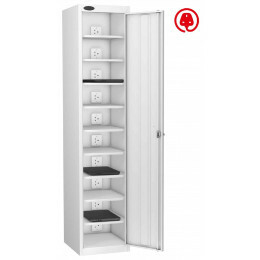 Probe LAPBOX Laptop charging and storage lockers are ideal for both schools and business. 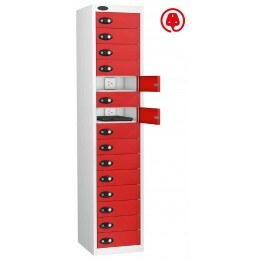 Just Store or Charge with with either UK 3 Pin Sockets or Dual USB and UK 3 Pin Sockets. All schools, universities and vetted businesses are able to open a free 30 day credit account with Safe Options - delivery is FREE on the UK mainland.